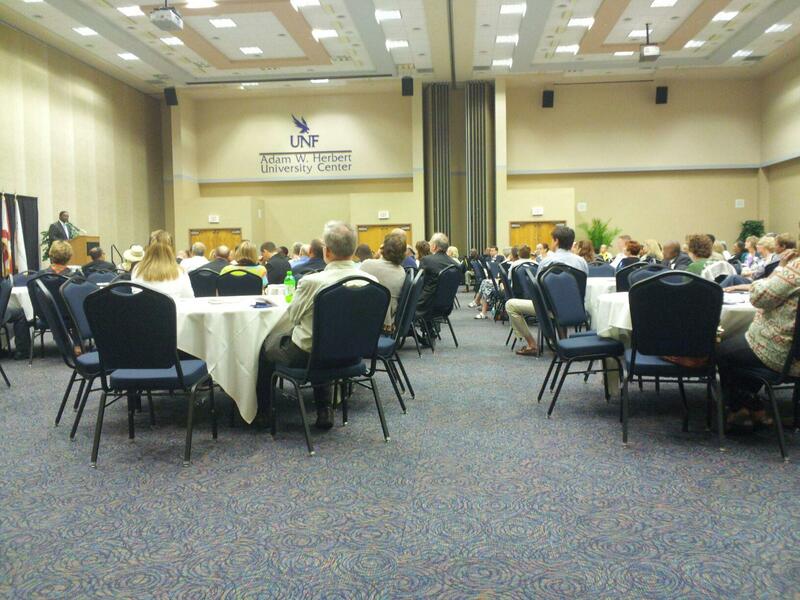 About 200 people gathered at UNF on Thursday to look for solutions to problem of veteran's suicides. Veteran Adam Bagby coordinates the AmeriCorps DREAM project with Communities in Schools. The program brings local veterans together with local school reading programs. Bagby is also a veteran who was among one of the first to cross the boarder at the beginning of the Iraq War. He says three of his friends he deployed with have since committed suicide. Bagby says its important to get the word out to veterans and their families that help is available. "There are all kinds of ways to get involved without needing to have to hurt yourself." At the summit, the Nonprofit Center of Northeast Florida announced it was developing a website linking every provider of veterans' services in the region. The Veteran Mapping Services Initiative will allow service providers access to information about each other and can be used to coordinate efforts and detect where deficiencies exist. Veterans Services Project Coordinator Coleman Brooks says they hope to launch the web site in a couple of weeks. According to a study released in February by The U-S Department of Veterans Affairs an estimated 22 veterans commit suicide every day. 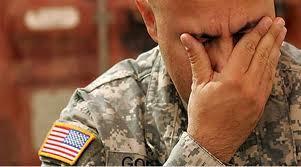 In Florida, one out of four suicides is committed by a veteran. 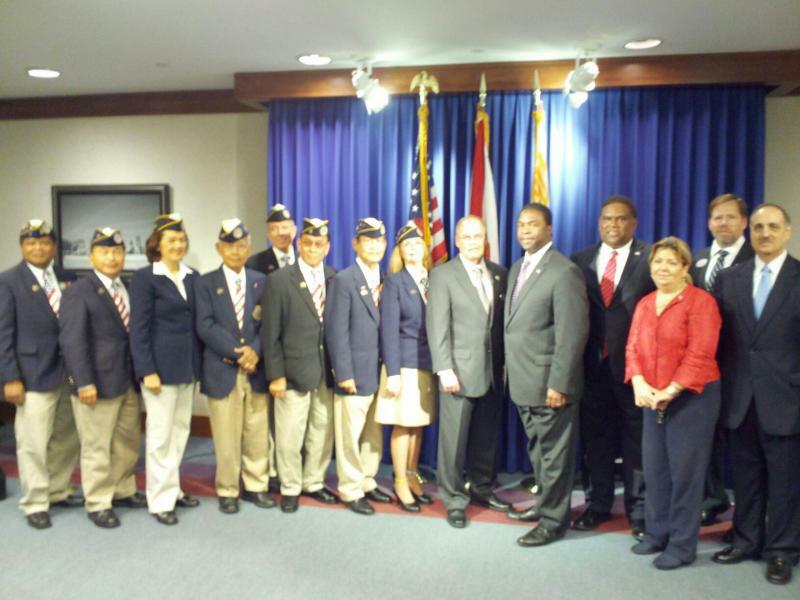 Jacksonville Mayor Alvin Brown says the suicide rate among veterans is astounding. "I cannot - we cannot - stand by and watch this number tick any higher. These men and women are the defenders of our freedom. It's our responsibility to take action."